What is a Stellar Caterpillar®? 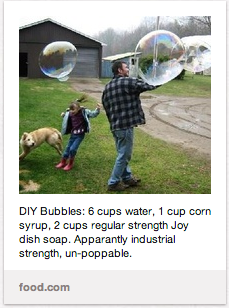 A recipe for DIY bubbles for encouraging the motor skill development of walking. Bubbles stimulate baby curiosity and motivate her to move to catch them. ©2011, stellarcaterpillar.com, Donna Eshelman, All Rights Reserved.